This looks good. Suns of Silence (S.O.S.) 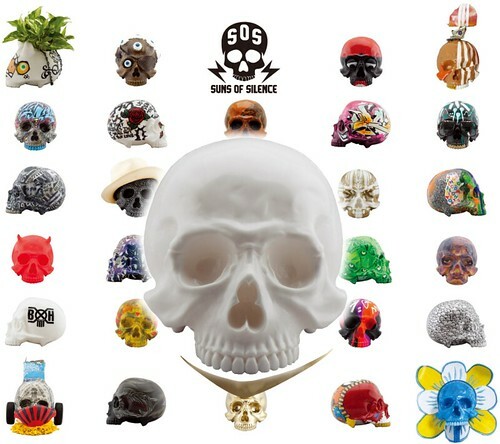 One day charity art show based on Secret Base 1:1 skulls. Looks like a pretty good line-up. Would like to see pics of the individual entries.